The time you spend on your social media channels is important to you and your business, rightly so but the understanding of its impact is still not always fully understood or appreciated. After all, you don’t sell anything on Facebook, you just try and connect with people, right?….wrong! 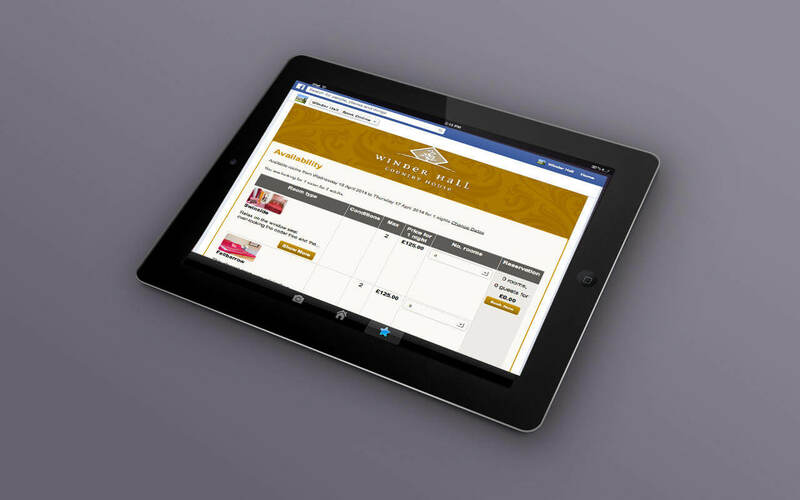 Whether you’re a holiday cottage, conference, have a meeting room or an appointment to book, possibly even an attraction or an event with tickets to sell, what about an e-shop selling a selection of gifts or goods….all can be promoted and sold via Facebook. Adding a Facebook app to your desktop, located just under the banner image next to your photo’s and likes apps, is an effective and easy way to help either promote your products or even make sales or registrations. Rewarding your fans/followers and encouraging them to engage with you in Facebook is perfect for those customers who like to stay in the safety of their facebook pages.